Let’s be honest – nobody wants their computer to break down. Since so many people rely on their computer for making a living nowadays, it can be a huge source of stress when it doesn’t perform properly. Given this fact, it’s surprising how few people take the time to do maintenance on their computer to ensure there are no problems and that it’s running optimally. Computer maintenance is something that’s fairly simple to do but can save you a hell of a lot time and stress in the long run. We offer a comprehensive computer maintenance service at Cumbria Computer Repairs, that will ensure your computer is at its best and isn’t prone to problems such as hardware failure and viruses. 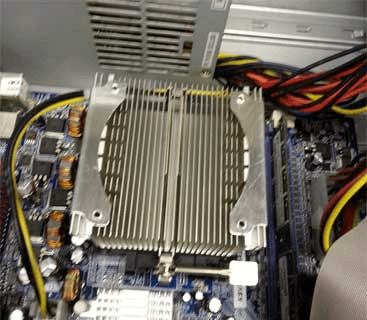 Whilst we offer a full computer maintenance service at Cumbria Computer Repairs, there are steps you can take to prevent the risk of your computer breaking down unexpectedly. One very important thing to do is to check and clean the inside of your computer case. 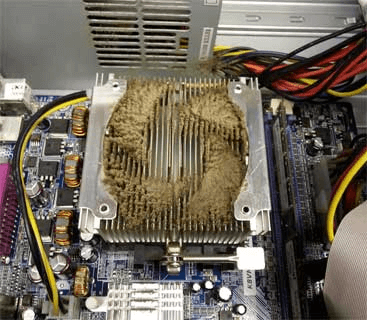 The fans and heat sink inside a computer can attract a lot of dust, and if you don’t clean them periodically it increases the chance of your computer overheating. Another step you can take is to ensure that you have good anti-virus software installed on your computer. A lot of anti-virus software comes with a free version for you to try out but we’d recommend a paid solution for the highest level of protection. If you’re not certain which anti-virus software to go for then we can advise you further and even help you install it and make sure it’s optimised. For more information about our computer maintenance services please feel free to contact us by filling in the form below.